A hydrating treatment blends eight Peptides, Hyaluronic Acid, Green Tea and Chamomile to help visibly reduce the appearance of dark circles, brighten and help minimize inflammation. Ultra-light, non-oily formulation hydrates, nourishes and protects without clogging or irritating the delicate tissues around the eye. Ideal for use under make-up. 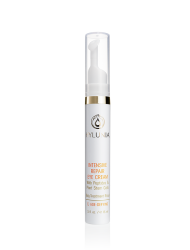 Hydrates the dry, thin area around the eyes to minimize fine lines. Improves microcirculation reinforcing elasticity and firmness. Reduces dark circles and puffiness. Minimizes the signs of fatigue and irritation. 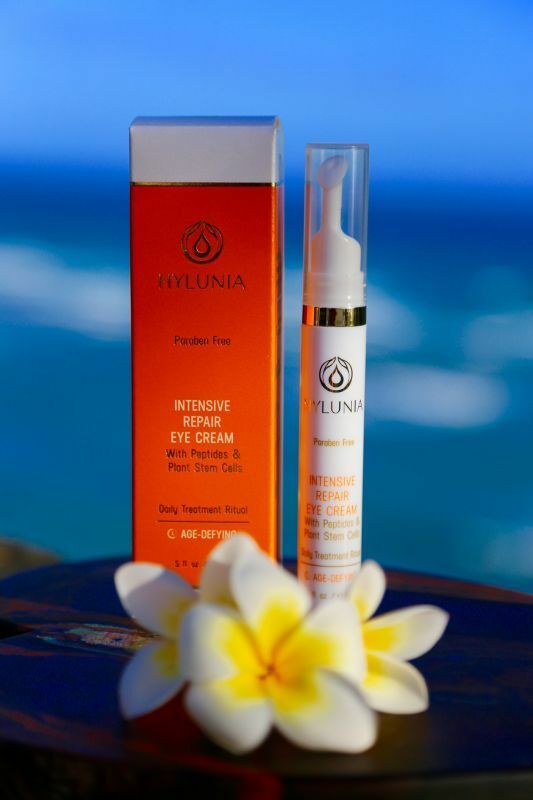 Minimizes free radical damage and reduces visible signs of aging around the eyes. Using fingertips, apply by patting gently under the eyes.